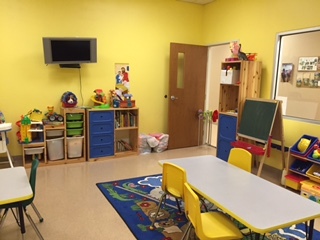 This is our Pre-K room! ​Mrs. Katie will be our Pre-K teacher. This is our Three Year Old Class! ​Mrs. Kim will be our Three's Teacher. 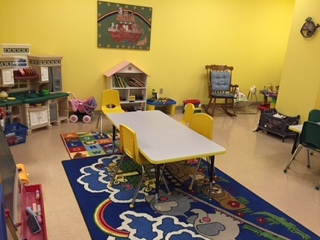 This is our Two Year Old room! Our Teacher will be Mrs. Megan! ​Come learn, play, and have some fun with us!